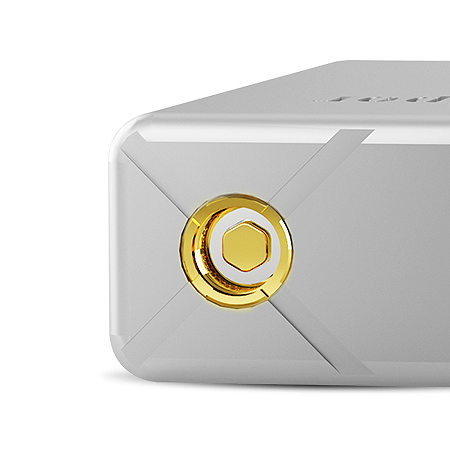 Cloupor made a grand entrance to the world of temperature control mods - the Cloupor GT 80W is the first smart temperature control box mod that automatically sets the appropriate joule level based on the temperature you choose. 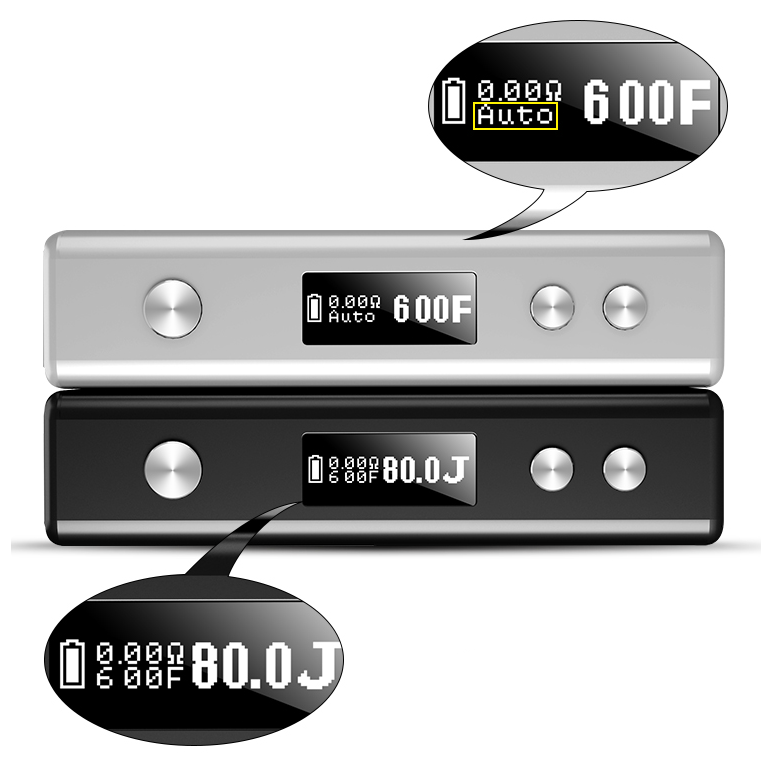 The auto-smart temperature control (TC) feature differentiates the Cloupor GT from every other TC box mod in the market. 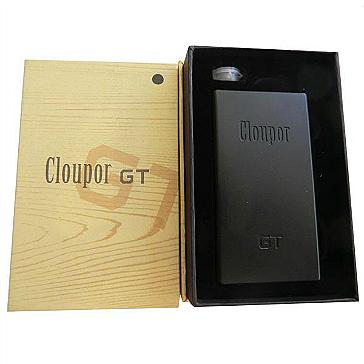 The Cloupor GT 80W simplifies the way temperature control works. You simply set your desired temperature and the GT 80W recommends a joule output level based on the temperature you have selected, it's really as simple as that. Of course, you are still free to dial everything manually if you wish. Flexible and full of options, Cloupor made no compromises with this box mod; from build quality to an intelligent chipset, the patent-pending Cloupor GT 80W literally has it all! There aren't many TC box mods that can compete with the Cloupor GT. A thing of absolute beauty, vthe Cloupor GT is the first pocket sized temperature control box mod that boasts power, longevity, automation and user-friendliness. Cloupor GT's advanced chipset automatically selects the joule load based on your preferred temperature setting and gives you full freedom to vape in TC mode without having to worry about anything. When vaping with clearomizers that have regular Kanthal nickel-chrome wire, the GT pumps out power all the way up to 80W. The spring loaded 510 pin guarantees every tank will connect and fire without any problems. 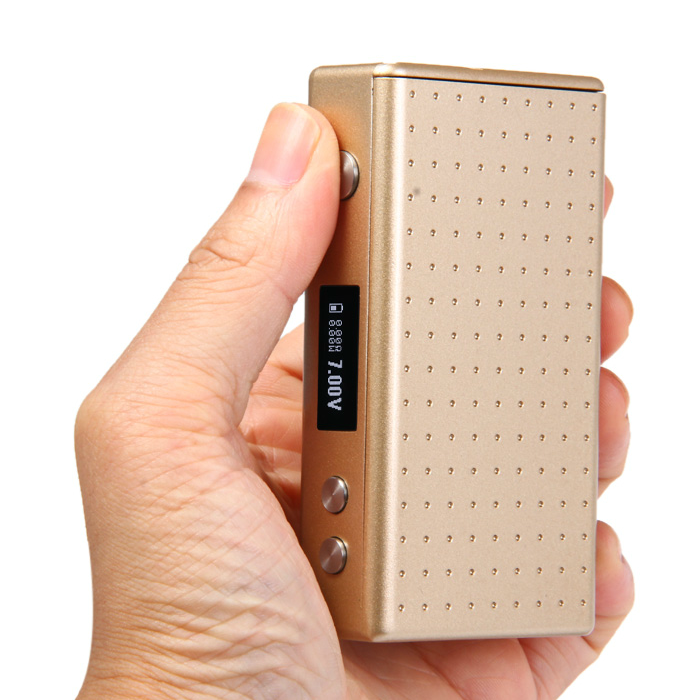 Brushed finishing, rounded edges and corners, super secure but easily removable magnetic battery cover, crystal clear OLED screen, protection features...this is a box mod like no other: It's got power, it's got smart and automatic temperature control, it's small, light and very easy to use. 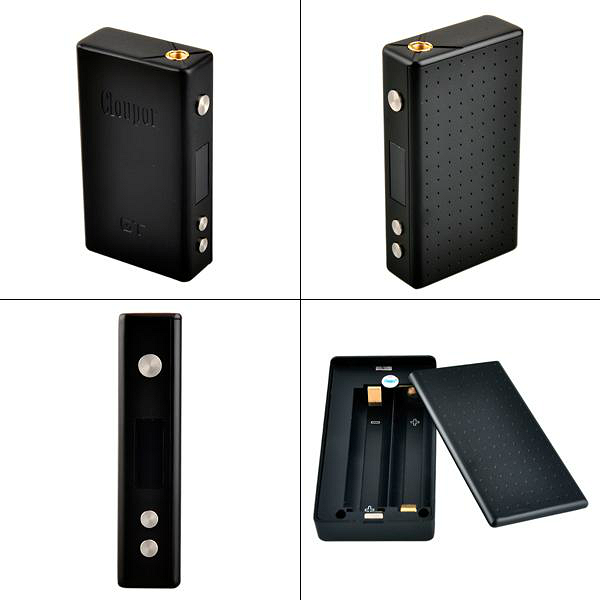 The Cloupor GT 80W box mod delivers innovative technology and user-friendly functionality and performance for beginner and advanced vapers alike. Want the best of all worlds? Get the Cloupor GT! → If you want to get the very best out of the Cloupor GT, you should seriously consider investing into an Eleaf GS-Tank. → You will also need two 18650 inner batteries. Please click here for Trustfire 18650 3000mAh batteries. 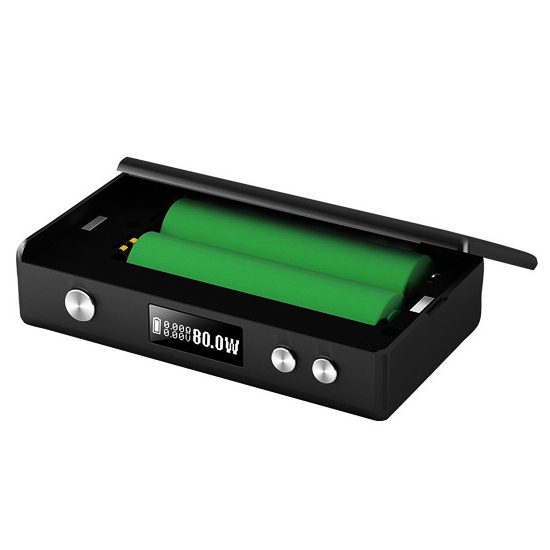 If you also need an external charger for 18650 batteries, please click here.